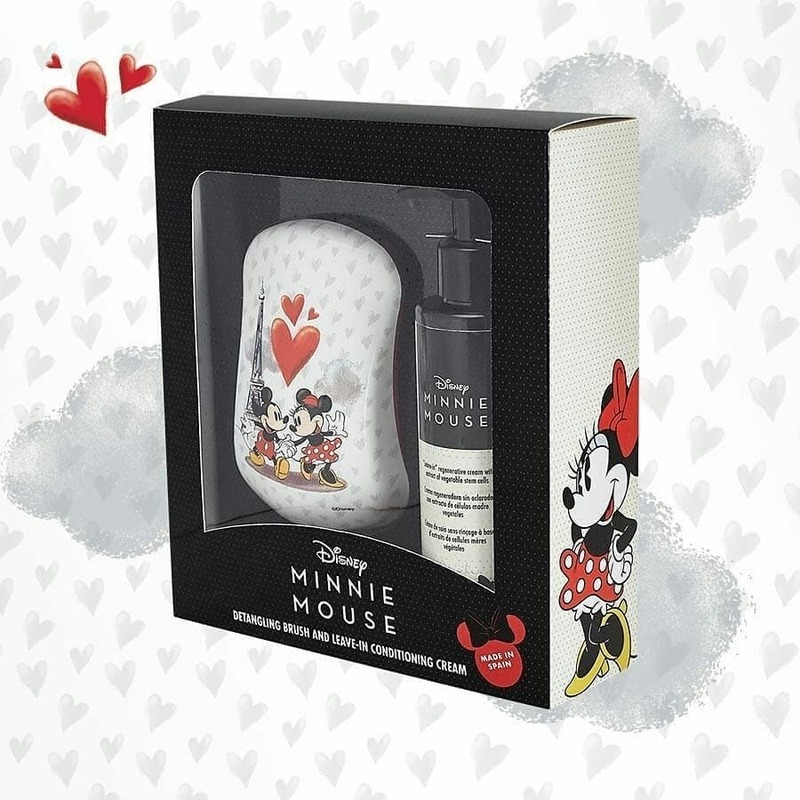 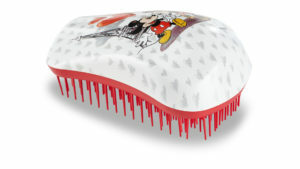 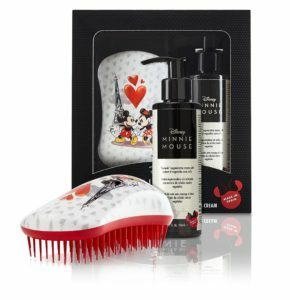 LIMITED EDITION Disney Mickey Mouse & Minnie Mouse Gift Set! 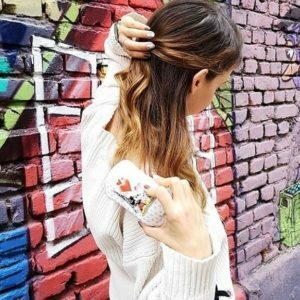 Limited Edition Minnie Mouse version of the 150ml Bright Leave-In Conditioning Cream! 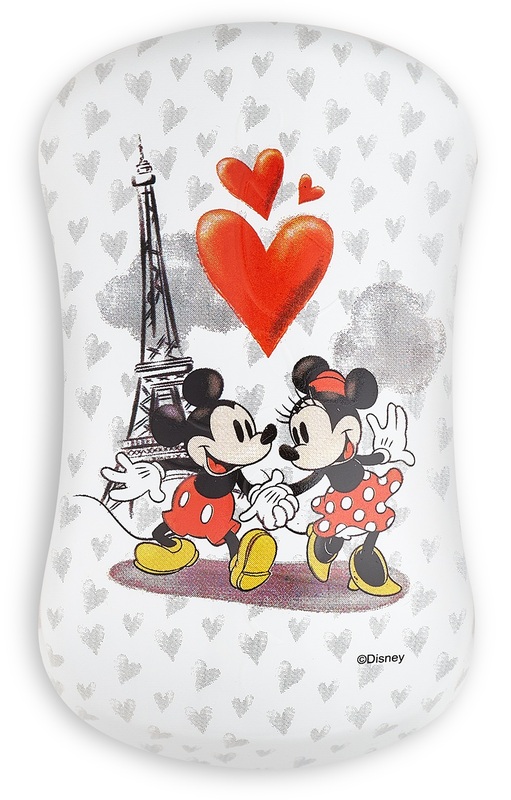 Mickey Mouse & Minnie Mouse have decided to go to a romantic getaway! 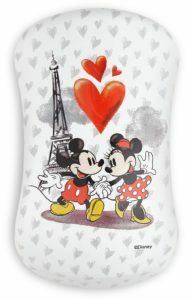 There’s no better place to go than Paris, the city of love. Get our new Mickey Mouse & Minnie Mouse Fun Times MAXI detangling brush, where you’ll find them taking a stroll under the Eiffel Tower!